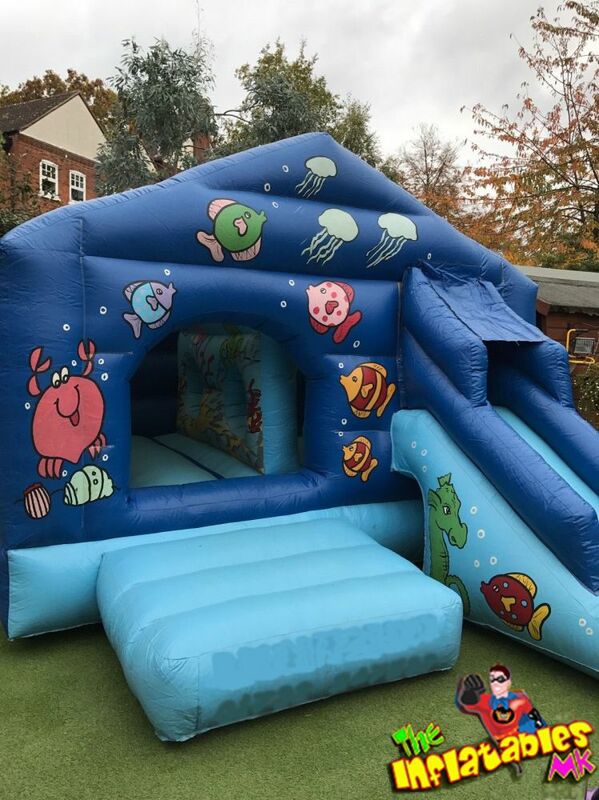 Here we have our Sea Slide Combi Castle. When the children go into the castle they will find mini obstacles to jump and move around before going out and down the front loading slide. 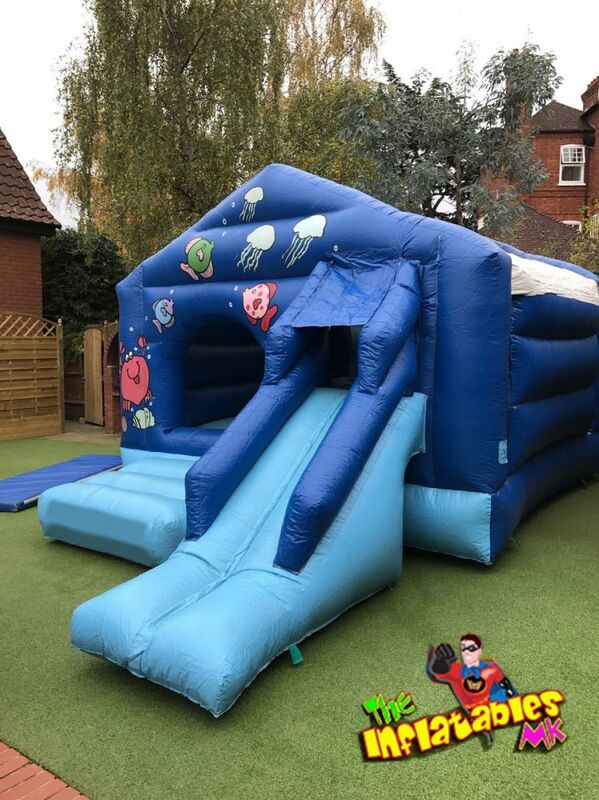 Many hours of fun to be had by both boys and girls, this castle will certainly entertain them and excite their imagination at the same time.